GREAT BEER - GREAT PEOPLE - GREAT NETWORKING! There was a time when it was expected that you would have a few at your business lunch - and then it vanished. We are PROUD to be bringing back the afternoon libation - without the judgement. So bring your business cards, and raise a toast to The Drinking Lunch! For more information call Paul Schmidt at 517-292-0095 or email him at meetup@thedrinkinglunch.com. 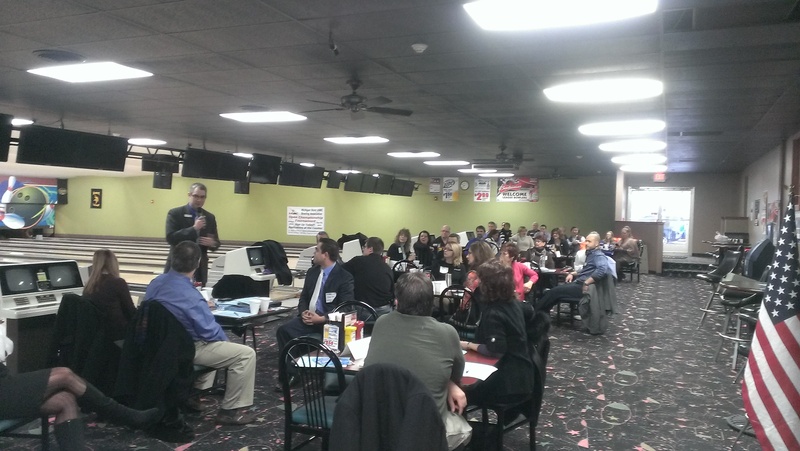 Please join us on the 2nd Friday of each month for the MABA Monthly Member Meeting! Meetings are held in the Community Room at the MSUFCU Branch on the corner of Mt. Hope and Farm Lane. The meeting will start at 7:45 am with networking and breakfast catered by Dusty's Cellar. There will be plenty of opportunity to network with MABA Members, so bring lots of business cards! All MABA Members are welcome to attend the board meetings. We cordially invite you to join us. The meetings are held on the 3rd Thursday of each month starting on January 17th at Graff Chevrolet. The meeting runs from 7:30 am until 9:00 am. Space is limited, so please register if you will be a guest at the meeting. 24 Oct 2018 Joan Smith Memorial Fund Wine Tasting Fundraiser - CANCELLED! 13 Aug 2017 Go Nuts MABA! 23 Feb 2017 Good Morning, Mason! 15 Dec 2016 Good Morning, Mason! 08 Sep 2016 Meridian Celebrates 175 Years! 25 Aug 2016 Thursday Night Live! 05 Aug 2015 Are You Ready? 24 Jul 2015 MABA Golf Outing - RAIN DATE! Members of MABA, please use the following form to submit events to be posted on the MABA event calendar. Please include any logos, flyers, or photos along with this form.